1. Stage Led Display with price Advantage: We have the best competitive price in the market, we also have the same or even better quality. 2. Move Stage Led Display with quality advantage: From material to finished product, from design to production, we control all processes. 3. 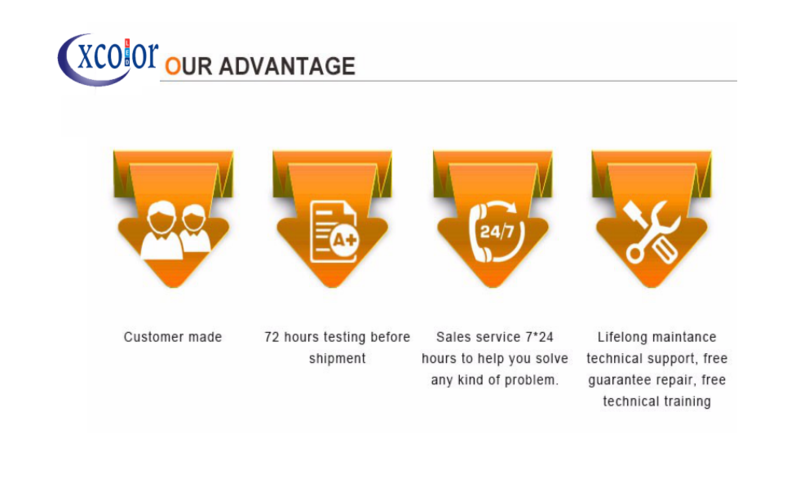 Service advantage: We also provide best service after sales and we prioritize every customer's needs. 4. 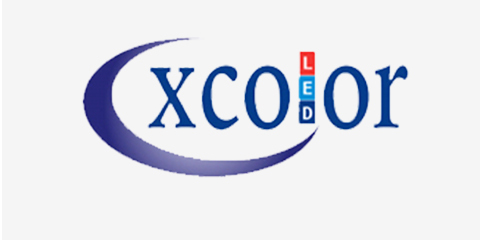 We ensure that our Outdoor Led Display are CE certified, ROHS compliant, FCC identified and passed the system of ISO 9001. 5. 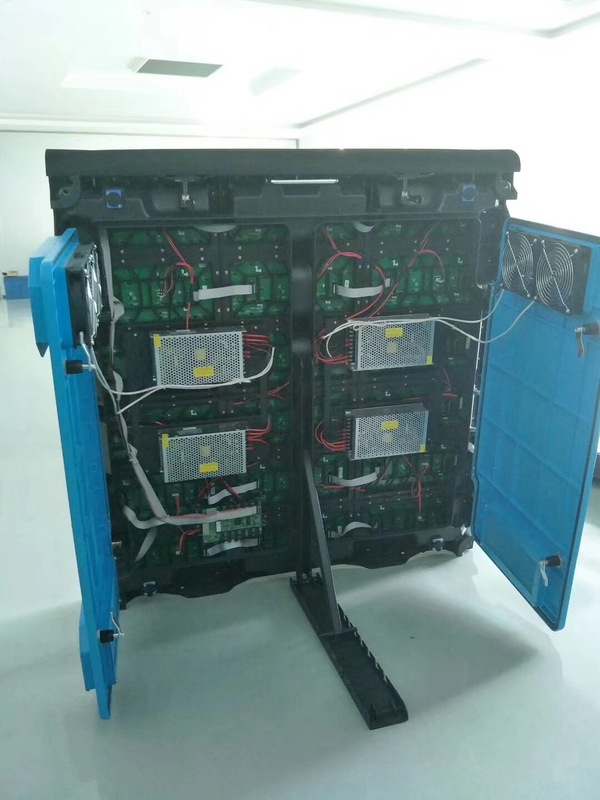 LED chip: the RGB Led Screen Display's chip brand is Epistar and make big size LED chip , compared with other manufacturers, the lifetime is much more longer and more stable performance. 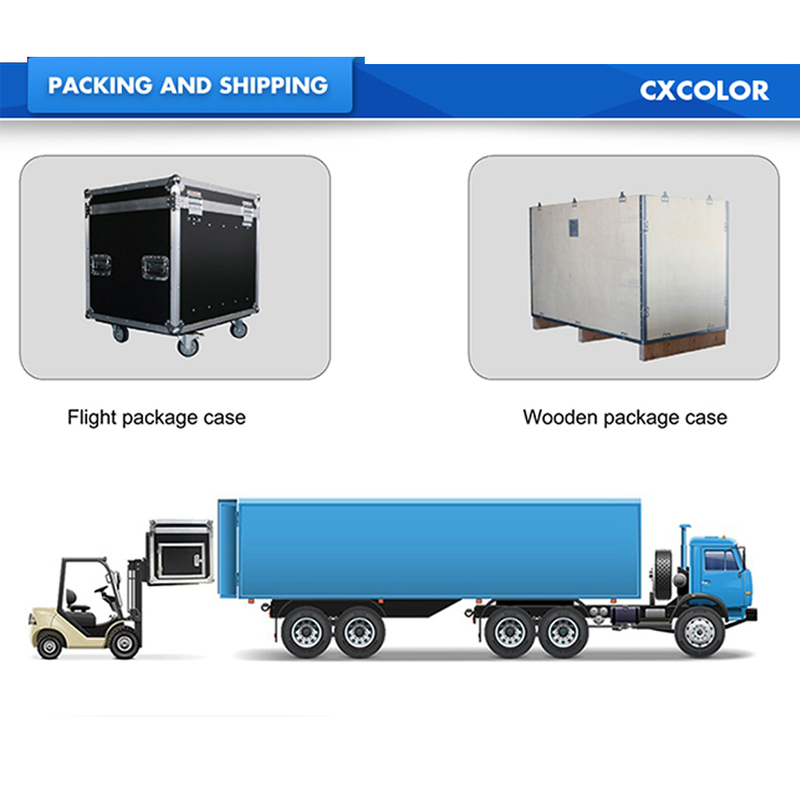 Greatly reduce the malfunction rate of the LED light. 6. Mask: Unique design with patent makes Outdoor Stage Led Display more orderly and better visual effect as well as better effects. The Full Color Led Display's screw is installed with the standardized machine, and the screw is longer than others, which can prevent the mask falling off. 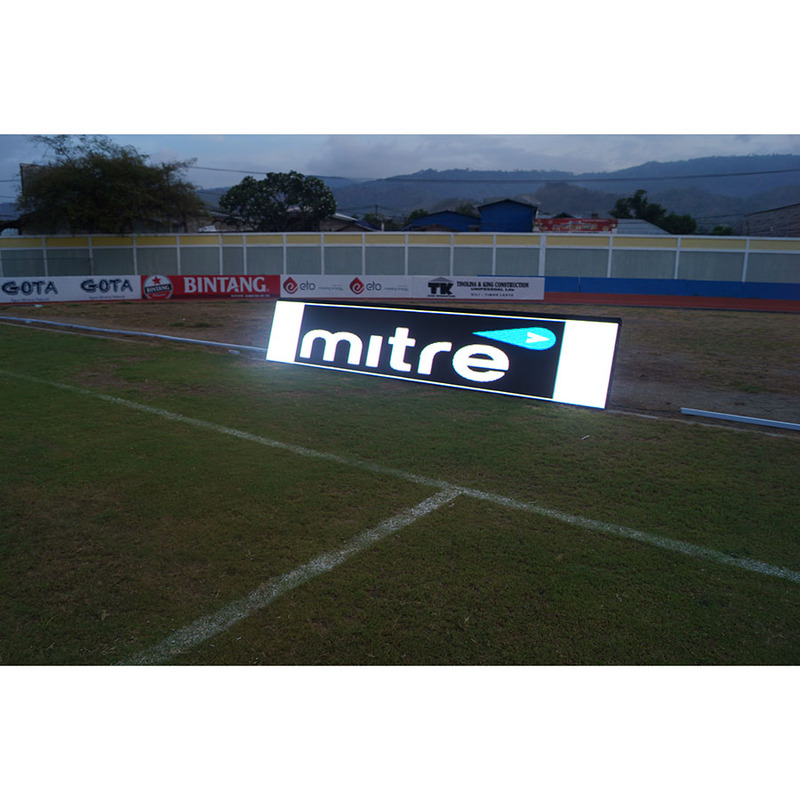 Looking for ideal Football Stadium Led Display Manufacturer & supplier ? We have a wide selection at great prices to help you get creative. All the Outdoor P10 LED Display Screen are quality guaranteed. 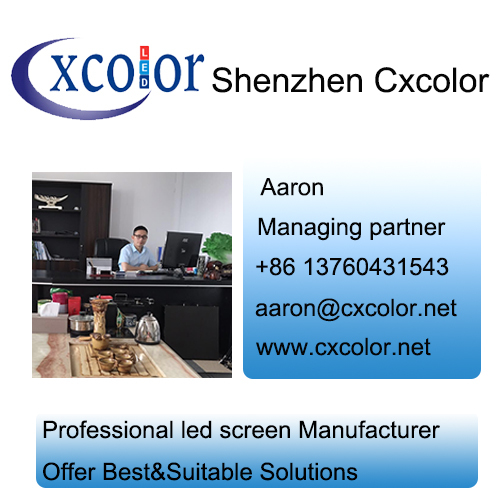 We are China Origin Factory of RGB Led Screen. If you have any question, please feel free to contact us.